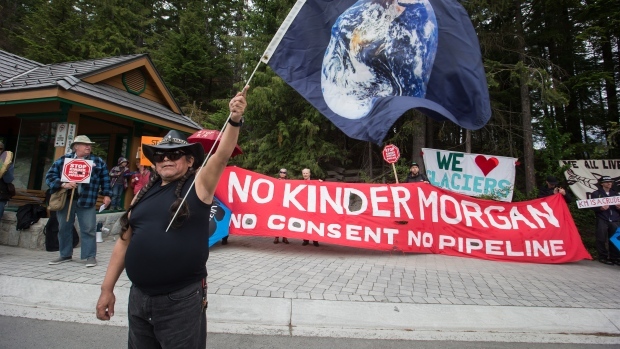 VANCOUVER - An environmental group wants the National Energy Board to reconsider the Trans Mountain expansion project's impact on climate change, especially in relation to greenhouse gas emissions and the marine environment. The group's spokesman Sven Biggs says the board rejected the group's attempts to put climate change on the agenda in 2014 and again last year but scientists have recently said its impacts are worse than expected so the issue is more pressing. Biggs says the federal government has never done a proper climate review of the Trans Mountain project but there's still a chance that could change.